Podcasts are trending right now. 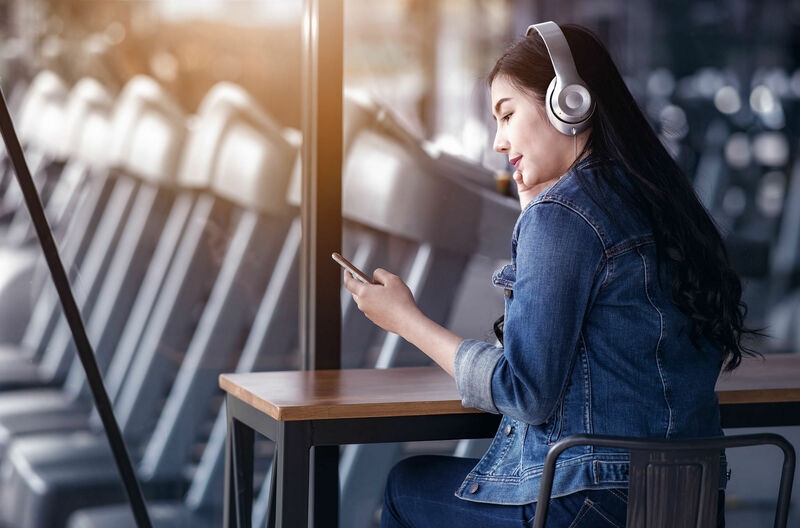 Since we’re busy and don’t always have time to watch a video or read an article, podcasts are becoming the next best alternative for many people. But don’t take our word for it, there have been 525,000 podcast shows since mid 2018, and millions of people have been hopping on the trend. And there is so much choice, so we understand if you don’t know where the good ones are. 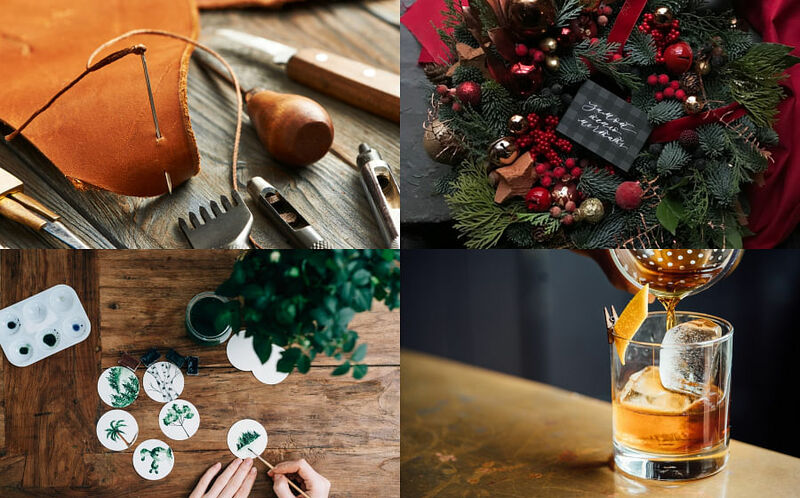 We wanted to save you the hassle of trial and error, so we handpicked some of our faves. Some of these podcasts will rejuvenate your mind with a fresh perspective, some will inspire you and get your engine running with the right advice and some will transport you to a better, more peaceful place. 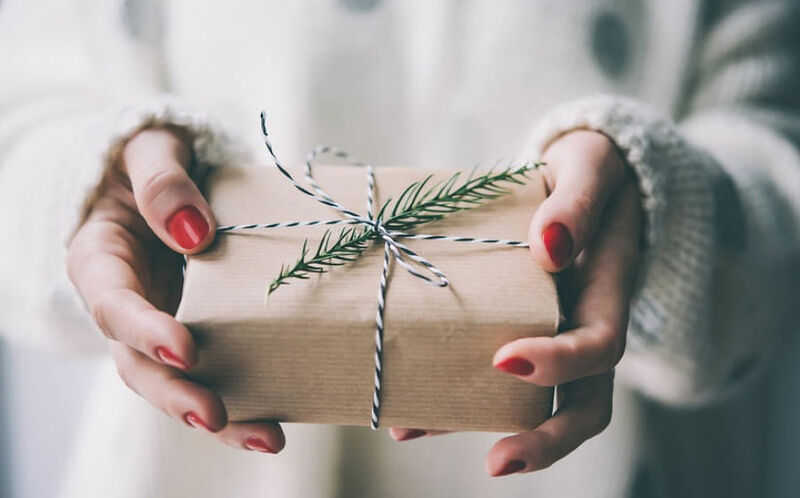 But for now, scroll down and pick a podcast to listen to whenever you have a bit of time – during your morning commute, when you set time aside for self care on the weekends, or maybe even during work, when you’re able to multitask. We all have our quirks and flaws, whether we’re prone to comfort eating, are guilty of taking waaaay too long to choose what to order for lunch, or if we hit the snooze button five million times before we wake up everyday. 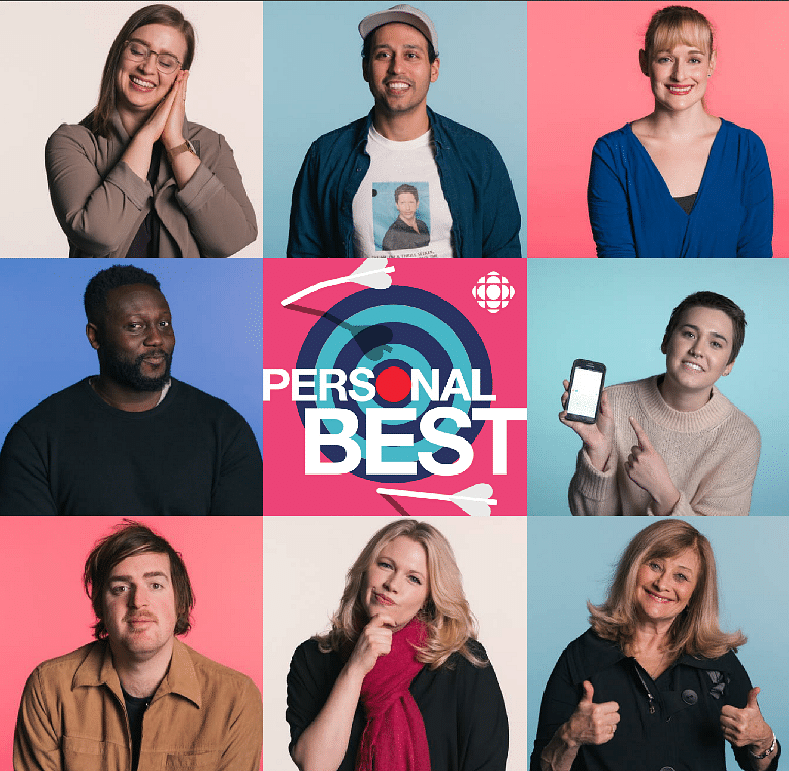 Personal Best is a surprisingly humorous self-improvement show that tackles issues like those. In this podcast, two self-deprecating guys (Rob Norman and Andrew Norton) with a never-ending determination to give their personal best to people, help them achieve the same. We enjoyed seeing the process where the guys identified the root causes of the problems, then came up with very creative ways to solve the issues. This podcast got us grinning and sometimes laughing out loud in the middle of an otherwise dreary day, and we think you might like it too. 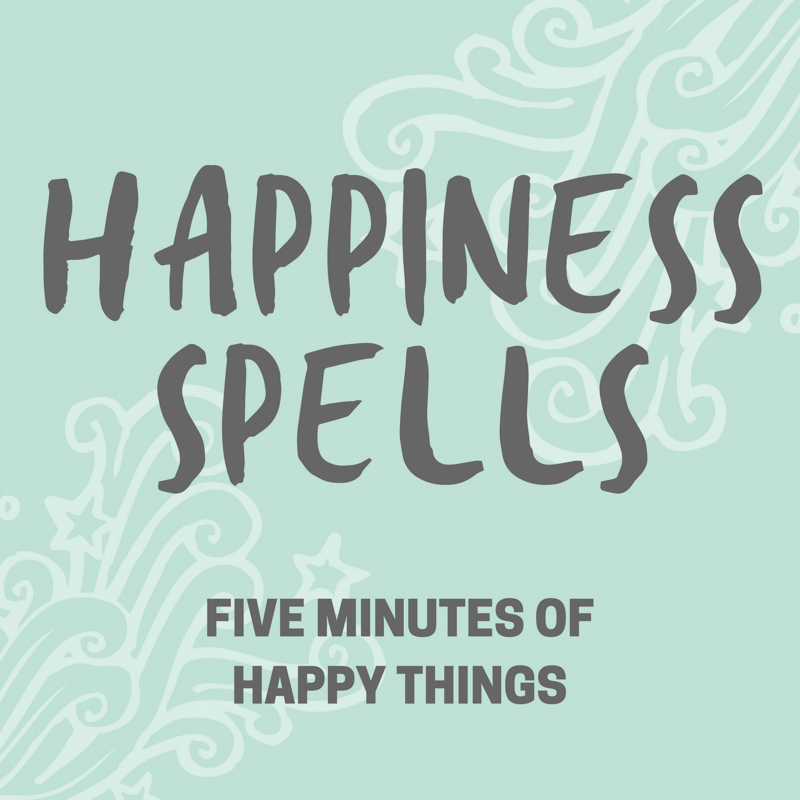 Happiness Spells is an interesting blend of motivation and meditation at the same time. It’s described as a collection of happy memories and moments, whispered into your ear by the host, Amanda Meyncke. It’s not quite ASMR, as it doesn’t rely on specific sounds to make you relax, but instead uses the memories of everyday moments to make you feel at peace. For example, you’ll be reminded about the feeling of unexpectedly walking into the shortest line at the grocery store when you didn’t even try to, or how it feels it gulp down a glass of cold water with crushed ice on a sunny afternoon. We tried it, and though we aren’t really into meditation, we can’t deny that the chill vibes made us feel more zen. This is best listened to with eyes shut and a set of headphones to close the world off for a while. Where to start: Anywhere you’d like, really. Just skim through the different titles and pick one that seems most relevant to you at the time. Listen to it on iTunes, Spotify, or on Google Play. 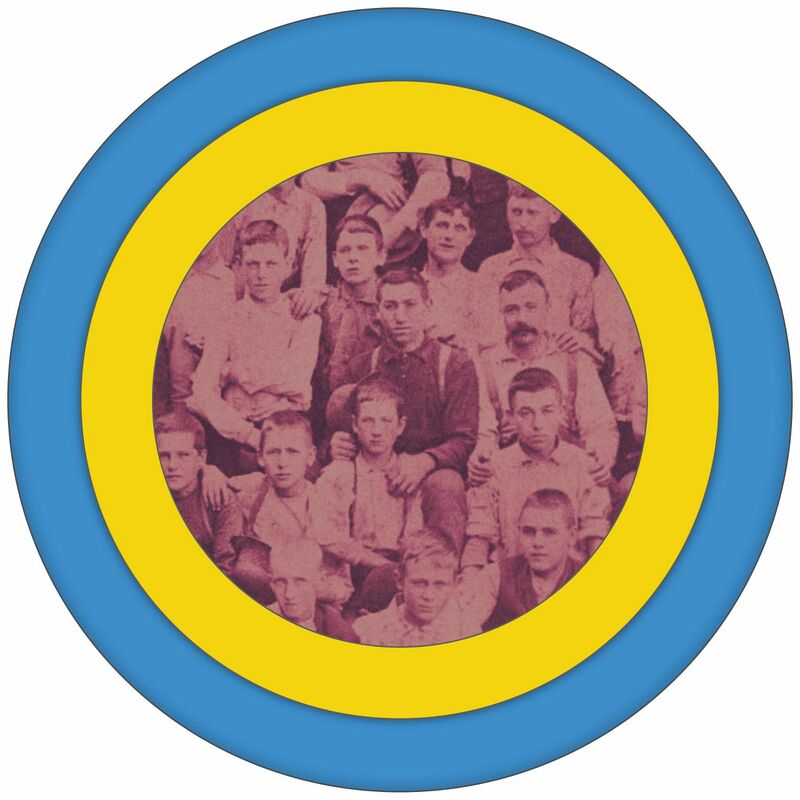 The Memory Palace is an unexpectedly riveting historical podcast that transports you to a time in old America. You will feel immersed in the podcast when you listen, and won't feel like you’re watching a boring documentary. The amount of effort that goes into this podcast is incredible – the content is well researched, the sound engineering is intricate, the scripting is moving and it doesn’t hurt that the creator Nate DiMeo has a great voice. The Memory Palace was a finalist for the Peabody Awards in 2015, and we’re not surprised. We love how he takes what would normally be uninspiring and boring historical facts, and turns it into a colourful vignette for a while. You might have already heard of this one. The School of Greatness podcast is one of the top-ranked Business and Self-Development podcasts in iTunes which is downloaded over two million times every month. 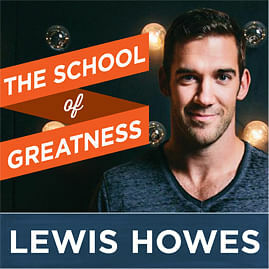 The host, Lewis Howes, a prominent American author and entrepreneur, interviews many experts from different fields and gets them to share their methods to greatness. He covers a wide range of topics in depth, from relationships to business and health. Though this podcast is useful for many, we think it's a great fit for a career woman who enjoys constantly improving herself and learning something new every day. Where to start: It depends on what you’re looking for. Some that we enjoyed were this episode on attracting your dream relationship and this episode on improving your memory. 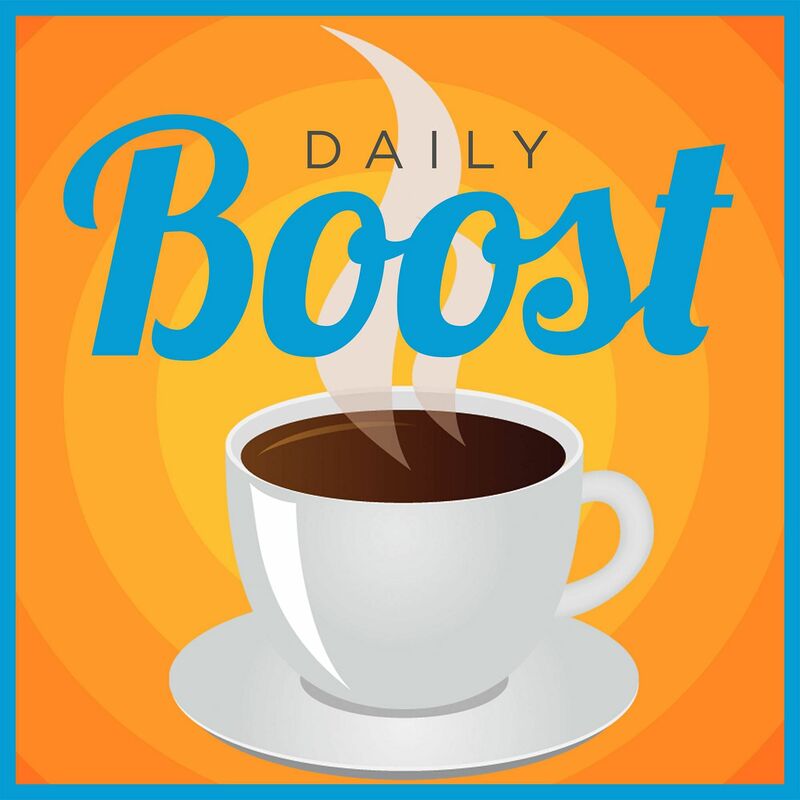 Now if Lewis Howes’ School of Greatness podcast is all about self improvement and learning, The Daily Boost (by its ‘Chief Motivating Officer’ Scott Smith), is the precursor to that. It’s the cup of figurative coffee you drink every morning to get your engine running and get ready to take on the world. It’s the voice in your ear that you need to get going and push you into action. It’s for those those days that you just feel mentally exhausted and need a perky voice to encourage you to get back into the world. Where to start: It really depends on what you need at this point of your life. Do you need advice on procrastination, how to feel better, or how to set your goals? We recommend browsing through the list of podcasts and picking one. 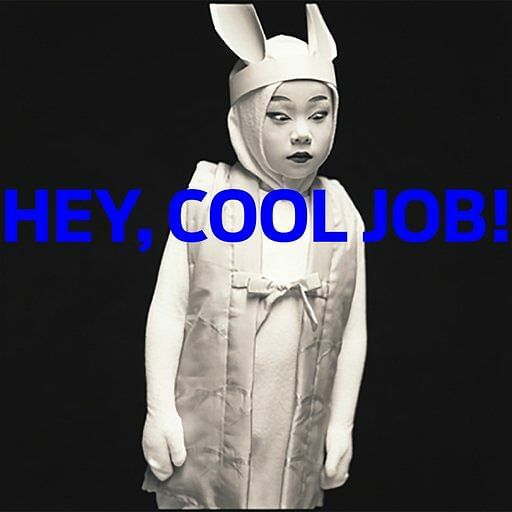 Hey, Cool Job! is one of the most laidback podcasts we’ve listened to, and it’s basically a talk show where you get to listen to a person talk about their cool job to the hostess Mary H.K. Choi. There are episodes featuring many people (mostly from the media industry) some of whom are a war reporter, a fashion designer and even a celebrity paparazzo. The conversations are chill and you feel like you’re listening in on a casual conversation over coffee. This podcast is easy to listen to, and is great for people who just want to listen to some interesting and light conversation while doing some work. Where to start: Start with the occupation that interests you the most. We personally enjoyed the episode of the current GQ Creative Director, where he talks about how he started as an intern and worked his way up.